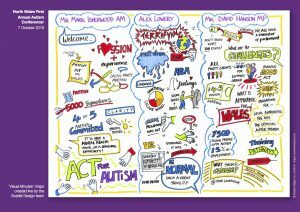 Following the success of our conference last year, we are currently organising the second annual North Wales Autism Conference which will be held at Glyndwr University. 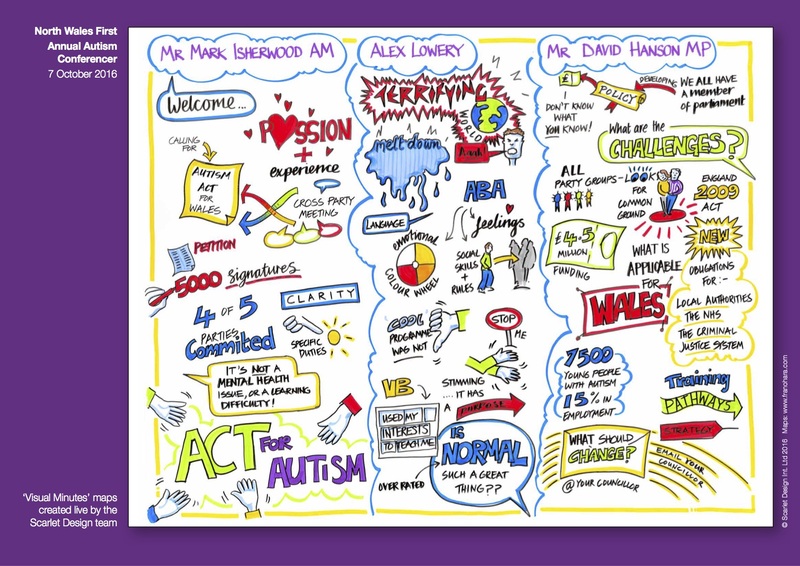 This in an excellent opportunity for individuals with an Autism Spectrum Condition, their families, parents, carers and professionals to network and access credible information, from educators, researchers and specialists working within the field of Autism. The conference provides an ideal environment to gather knowledge about how we can all work in partnership. This will reduce barriers within education, employment and healthcare, which will in turn enable individuals to progress in all areas of life while improving self-esteem and confidence. Derek is a blind, Autistic musical prodigy whose amazing gift of playing the piano has thrilled audiences at venues around the world, from Ronnie Scott’s to Las Vegas and the Barbican to Buckingham Palace.